Don't miss the latest happenings out of Snow Summit, including new lifts, terrain expansions, weather, photo galleries, infographics and current events skiers and mountain travelers should know about. Stay up-to-date on Snow Summit news and events by clicking on articles from the list below or page through to see coverage from the entire ski season. In the best early season since 2012, California ski resorts cranked into action with combos of natural and machine-made snow. 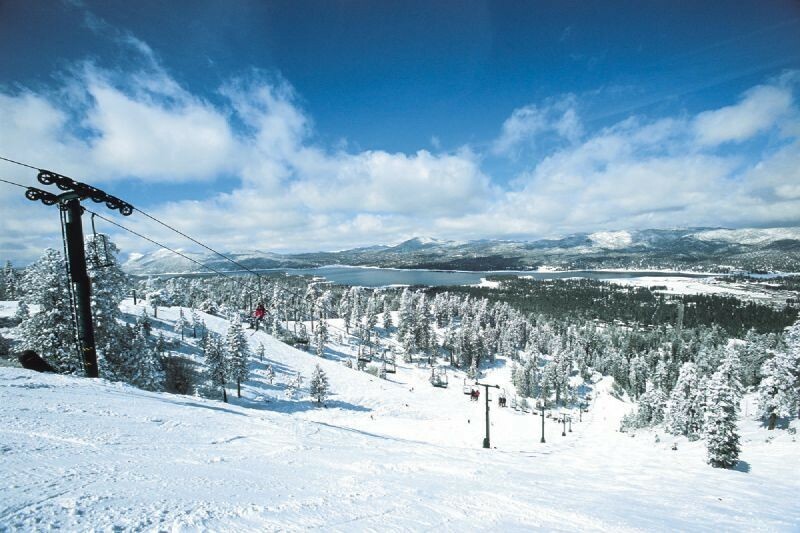 West Coast ski resorts head into Valentines & President's weekend with snow and savings. West Coast resorts were blanketed with several inches of new snow this past weekend, making now a great time to hit the slopes. This week's west coast deals and events include a lift ticket discount card from Las Vegas Ski & Snowboard Resort, SnowBomb's 2013 Annual San Jose Ski & Snowboard Festival on Nov 23rd and 24th, and a lesson, rental and beginner lift ticket package at Squaw and Alpine on Dec 14th and 15th for just $49.